Time management is one the key ingredient for efficient and loving working moms. For most working moms, if they can have more than 24 hours in a day, they would gladly ask for it, especially to fulfill their duties as a mom and wife…. Everyday, I would start my day at 5 AM. After rising, I would dedicate a few minutes of my quiet time to thank the Lord for another day and I would ask for guidance and to pray for my loved ones. When my children were much younger, I would make sure their lunch boxes were filled with healthy treats. From time to time, I would also personally drop them off to school then rush off to work and make sure I was on my desk at before 8:00 AM daily. For me, I have a small notebook in my shoulder bag to list down all my To-do lists. Try to separate the to-do list for work and for home so you would not be confused. For millenial moms, the most practical TO-DO LIST ORGANIZER is our cellphone. There are many free apps now that have great TO-DO LIST organizer and they even sync to all your devices’ calendars. When I started doing a daily TO-DO LIST, I have observed that my stress at work has greatly lessened. I would always divide my TO-DO LIST (Urgent and Important, Not Urgent but Important, Urgent but not Important and Not Urgent and Not important) so I would know my PRIORITIES. By having a calendar, it allows me to HONESTLY see conflicts in my schedule and PRIORITIZE which is URGENT AND IMPORTANT in my calendar. In the past, I don’t really calendar my activities and I would forget important client meetings, and even promises I made to my children (though unintentional)! Having a calendar will also allow you to assess your commitments and allow you to have at least even an hour of ME time to go have manicure and pedicure, go to a spa, or even have a work out at the gym. 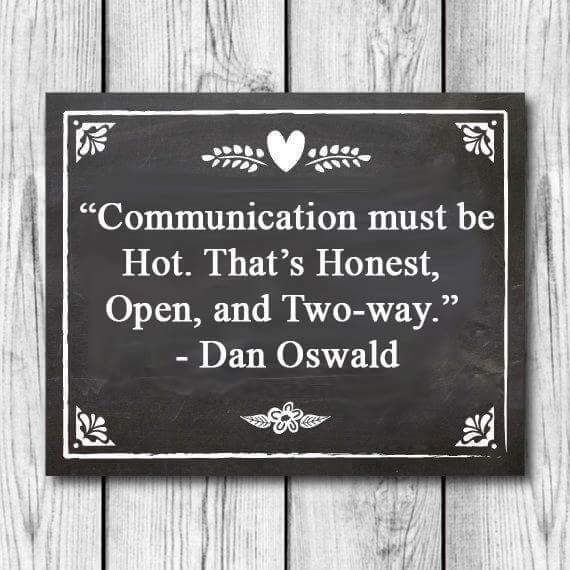 The guidance counsellor and her class advisers are working Mom themselves and they were genuinely helpful and understanding and because of my transparency and honesty with them, we were able to find a win-win scenario and my children never felt neglected even when most moms were in school. Most schools are very understanding , especially to working moms who make ends meet for their families. Teachers are God’s instrument of learning and they have compassionate hearts. NOW, I PAUSE, CHECK CALENDAR before COMMITTING. GO all amazing working moms!!! To God be all the praise and glory. Thank you Ma’am Pinky. A great start to improve our daily activities. Make a daily review of HOT to-do-list. My Mom should read this Great tips for handling her time in house and work, Thank you for the tips Pinkyshares God Bless! I love how these little reminders seem to came up in such a timely way…very nice and true need to practice in daily life…Thank you ma’am Pinky..God bless us all..
Ms. Pinky thank you for this beautiful tips keep up God bless. Truly planning or careful thinking will give great results. Tips not only for moms, families but even at work. Alam ko na maraming mommy na nakakuha ng idea kung paano i- manage ang oras nila bilang working mom. 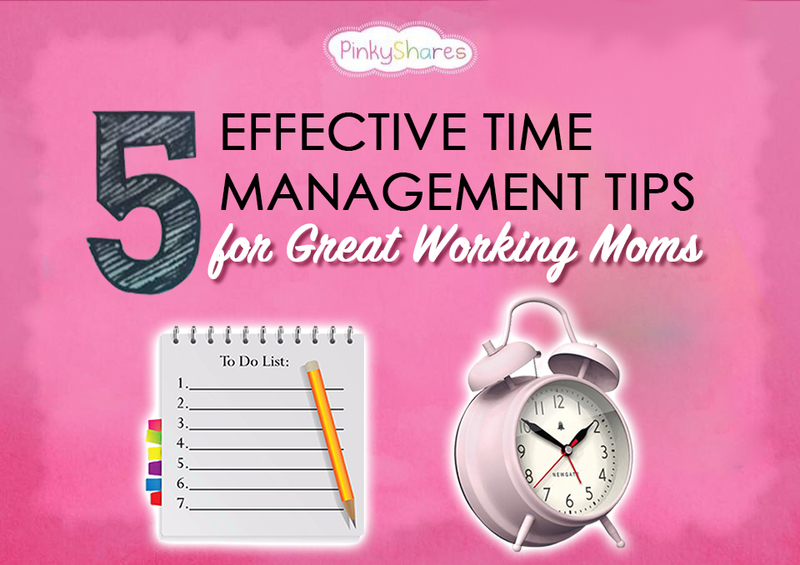 malamang kahit mga daddy nagkaroon din ng idea… salamat Ms. Pinky Tobiano sa 5 effective time management tips. Very helpful 🙂 I particularly like that you start your day by praising it and being grateful! This is great advice – I must pause before committing more! Yaz from Fat Fridays.